GSGES Study Tour 2017 was held in Minabe Town, Hidaka District, Wakayama Prefecture on 1st and 2nd July, and 28 graduate students (5 doctoral students, 11 master students, 4 research students and 8 audit students) participated in the tour. The purpose of the tour is to study traditional industry and rural livelihood in Japan and to consider integrated approach on environmental management. On the first day, we visited Ume Promotion Center (“Ume” means “Japanese apricot”) in Minabe Town, and learned about Minabe-Tanabe Ume System, which has been designated by FAO (Food and Agriculture Organization) as GIAHS (Globally Important Agricultural Heritage Systems). 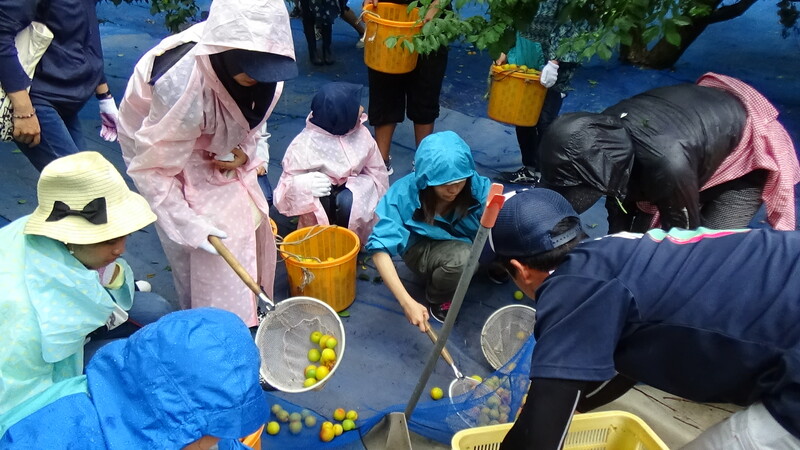 Then, we moved to an Ume farm, saw farmers sorting and pickling Ume, and harvested Ume practically. 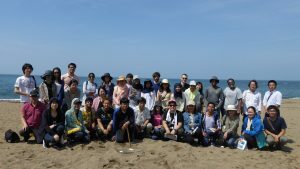 After that, we went to the hotel and cured our fatigue in an open-air bath with a nice sea breeze. At night, we enjoyed the mystic view of Senri-no-hama Beach, known as the place for loggerhead turtles’ egg-laying. 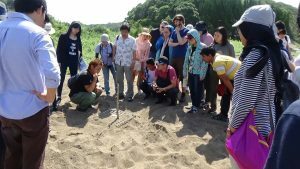 On the morning of the second day, we visited Senri-no-hama Beach again, and heard about the protecting activity on loggerhead turtles’ egg-laying, looking at its field. 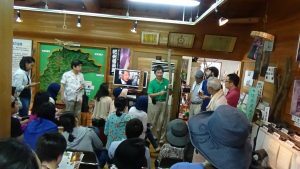 Then, we moved to Kishu Binchotan Promotion Center (“Kishu Binchotan” is a kind of hard charcoal, mainly made in Minabe Town), and received the lecture on charcoal industry in Minabe Town. 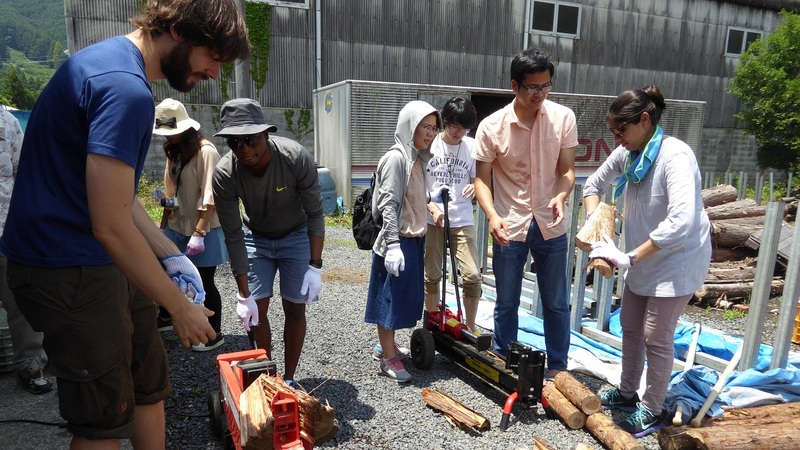 Moreover, we actually used Kishu Binchotan to make our lunch. Finally, we toured charcoal kilns essential to charcoal making, and firewood boilers in Thurunoyu hot-spring, and then left Minabe Town. We were able to comprehend a variety of attractiveness of Minabe Town like highest grade Ume, beautiful Senri-no-hama Beach and long-established Kishu Binchotan. 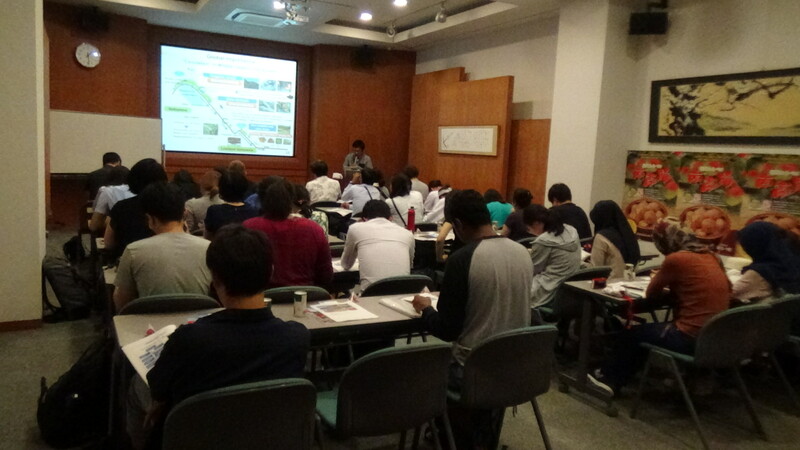 It was a valuable opportunity to study the importance of the effective application of regional resources and the conservation of regional environment.